How should I measure my bridles? 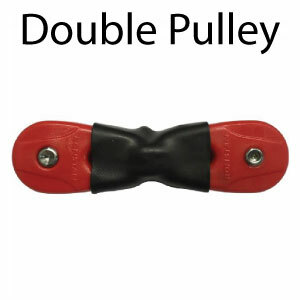 When should I replace my pulleys? 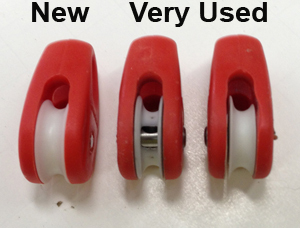 If your pulleys look like the middle and right pictured below, you definitely need to get those replaced. 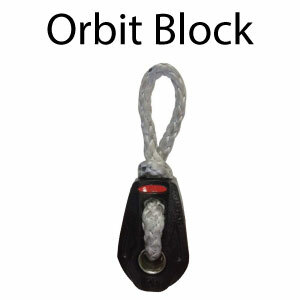 If you do not replace those pulleys you have a really high chance of the pulley failing and having a kitemare occur. What does a worn out bridle line look like? 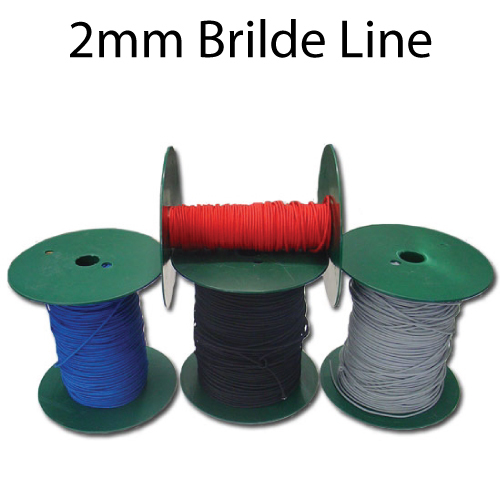 What is bridle line made of? 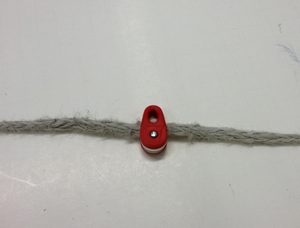 The line is called either Dyneema or Spectra which is two different names for the same type of line. Dyneema/Spectra line is made of polyethylene and is very light, strong, resistant to abrasion, and has an extremely low moisture absorption. 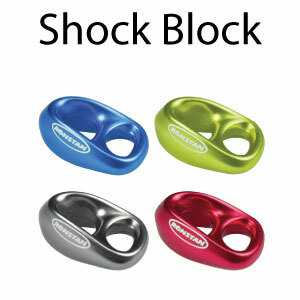 There are two type of Dyneema/Spectra that is used in the kiteboarding industry. 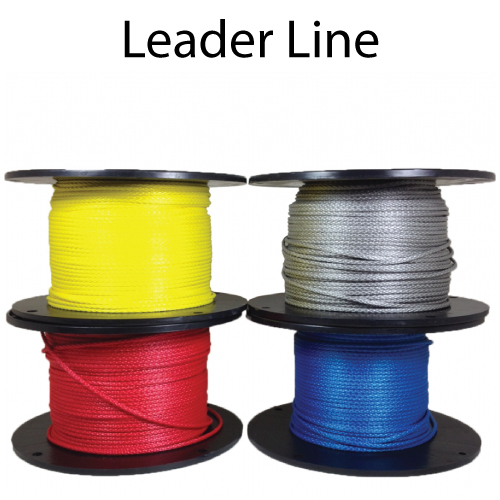 Leader is a full braided Dyneema/Spectra line that is 7/64" (2.77mm) diameter and usually will have a pulley runnning on it. 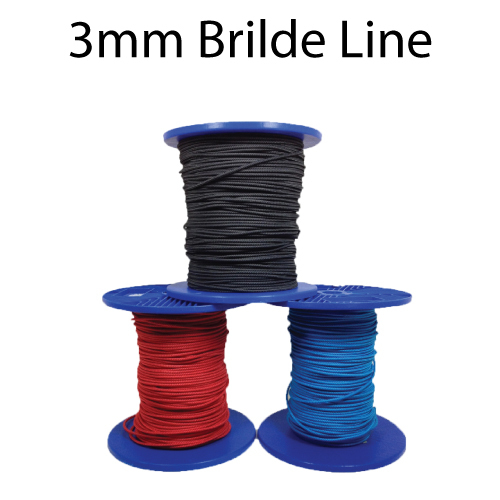 The other line that is used is a sheathed dyneema, which a bridle line that has a Dyneema/Spectra core with a protective sheath. What types of bridles are there? 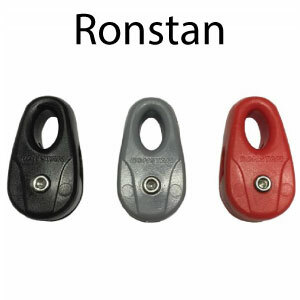 What kind of pulleys are used on kites? 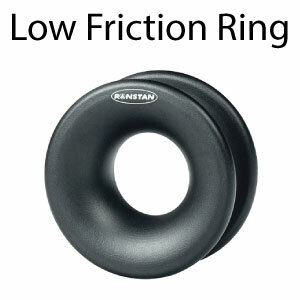 Is it possible to fix a broken flyline? 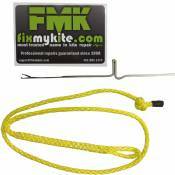 Yes you can fix a broken flyline using the microhook braiding tool. This kit sleeves each end of the flyline into each other. 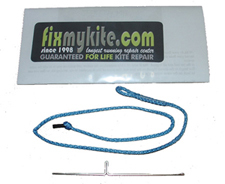 This kit is perfect for traveling especially if there is no repair center in the area. How do I to inspect your bar?